Recently there has been a shift in the Caribbean island of St Lucia and the St. Lucian biker culture. Women are taking up motorcycle riding in record numbers. 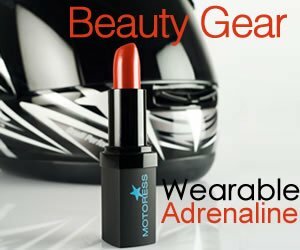 Now women are no longer interested in being just the pillion (passenger) but the actual rider. 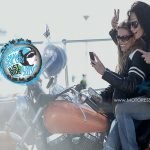 This new found love by women in St. Lucia has fueled a group of female motorcycle riders to form/create a motorcycle riding club called “Sesame Street Riders & Friends” (SSR). 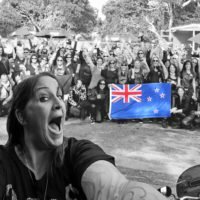 This predominantly female motorcycle riding club is being launched on Saturday 7th May in tandem with International Female Ride Day. 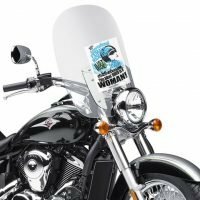 Women all around the world will be observing and celebrating International Female Ride Day and the SSR motorcycle club will participate in this observance by having motorcycle parade. 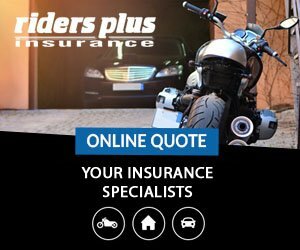 Our motto is “Ride Safe! Ride Smart!” Our vision: “A phenomenal sisterhood of bikers, changing the face of motorcyclists one ride at a time” and we are on a mission to “revolutionize the public’s perception of riders, by promoting road safety and responsibility when operating motorcycles and other motor vehicles; to strengthen biking camaraderie; to be positive role models in our community; and to have fun doing it all”, stated SSR representative. We are welcoming all but, specifically women, to join us on this monumental day. The club is encouraging licensed female motorcycle riders to join them on this day Saturday May 7th 2016 from 8:00AM. 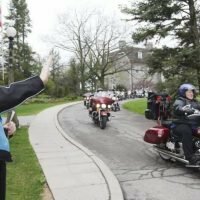 The parade will commence after all safety inspections and guidelines have been announced. The procession will go through Castries city circuit with final destination being Rodney Bay strip. 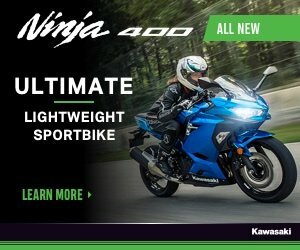 We are asking that riders be dressed in long jeans and long sleeve shirts or jacket helmet along with other relevant safety motorcycle gear. Hi there. Vicki Gray will give private lessons and is available for club workshops etc. You can connect with her via our main email address or contact form. Age to ride, depends on the country you live in. General rule when it comes to children or young folks is if they can fully reach the foot pegs and controls. Note that it is BEST to learn from an authorized, offical motorcycle instructor. Hi Diva. We have tried to find a way to contact the club, but no success so far. How can the club be contacted. THIS SEEMS LIKE IT’S GOING TO BE A GREAT RIDE LADIES, IF ANY OF THE LADIES WOULD LIKE TO HAVE A CUSTOM CAT SUIT TO MATCH THERE BIKES PLEASE CONTACT ME AT FACEBOOK/ADAJPERRY THANK YOU…….